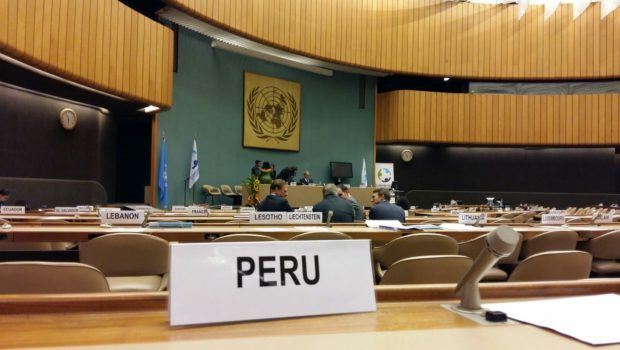 Peru is the latest country to join the growing group of States that view investments in cluster munition producers as prohibited. 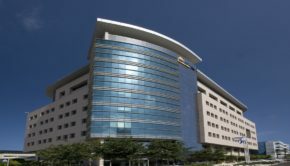 The Stop Explosive Weapons campaign welcomes the statement by Peru. 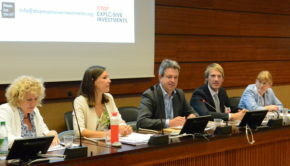 This type of statements strengthens the international norm that investment in producers of cluster munition producers are prohibited under the Convention. 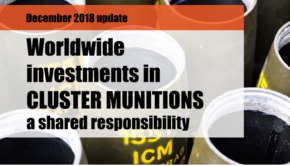 Please refer to our 2017 update of the Worldwide Investment in Cluster Munition report for reference to 38 other States that have expressed the view that investment are or should be prohibited. The report also shows how these statements have contributed to the reduction of investments in cluster munition producers. The full text of the interpretive statement by Peru (in Spanish) is available here.